TRADITIONAL GURU = a religious teacher and spiritual guide in Hinduism. But what about the rest of us? Are we gurus too? And if so, what does that mean? For starters, you might be a guru and not even know it. If you qualify, the ramifications are much more than .guru domain name. Many people who caught what I’m about to share have been able to step into their guru status, create their GPS (Guru Positioning Story) and are transitioning from Day Job to Dream Job. A guru is someone who is considered to have knowledge or expertise. 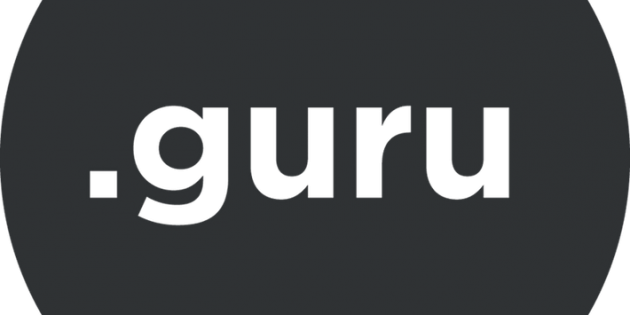 The new .GURU Domain gTLD opens the door to creative usage of this idea and is perfect for anyone who gives advice on any topic. Do you have knowledge or expertise on a particular subject? Has anyone asked for your advice on how to do something. If the answer is YES, then you could be a guru. Now, just because you’re a guru doesn’t mean people will line up to pay you—at least not yet. Stepping into your guru status is harder than you think. However, keep reading and I’ll show you how it’s also easier than you might think too. These gurus deliver personal results. They’ve climbed the mountain, built the business, cracked the code. Rather than sharing theory, these gurus share from their own experience. Their content feels authentic, chock-full of struggle and victory. These gurus deliver relevant themes. They’ve booked the interviews, explored the best practices, and synthesized the results. Rather than regurgitating traditional dogma, these gurus serve up fresh perspectives based on emerging trends. Their content feels innovative, robust, and original. These gurus deliver uncommon perspectives. They’ve examined opinion, etiquette, and outlook and dared to stand in defiance. Rather than marching in line, these gurus chart their own course. Their content feels unconventional, raw, and passionate. These gurus deliver data. They’ve earned the degrees, written the papers, and conducted the experiments. Rather than personal opinion, these gurus share from a deep reservoir of science and research. Their content feels proven, credible, and plausible. These gurus deliver familiar endorsements. They’ve found their place in our conversations, status updates, and news stations. Rather than knowledge or expertise, these gurus (and their sponsors) rely on notoriety and name recognition. Their content feels reliable, trustworthy, and recognizable. I’m not the best in the industry. I don’t know everything there is to know. I know people who are more experienced. These objections simply excuses. When my plumbing leaked I hired someone who could fix it, not the best in the world. Hiring the best in the world, would cost too much. Your advantage is your anonymity. The best in the world are over-qualified (unless you need the best). And their accessibility demands a very high price. Or think about this. If your goal is to make it down a rapid-filled river, you’ll trust a guide who’s done it safely a dozen times prior. The #1 world-class guide may do it faster or better, but you don’t care nor could you afford him or her. Stepping into your guru status is both an art and a science. On November 14-15 at the Igniting Souls Conference I’m investing 2 days in helping a small group of people do just this. 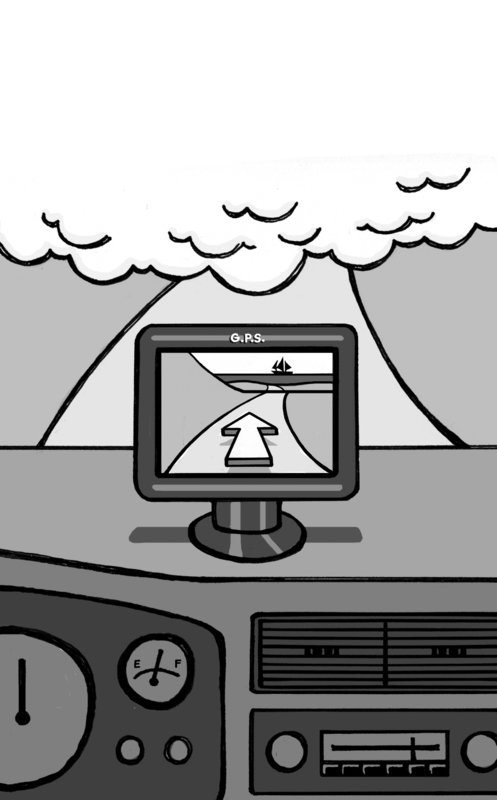 They’ll clarify their GPS (Guru Positioning Story.) This GPS will guide them in business and life. It will also help them message their solution within the marketplace. Odds are you’re not fully aware of your unique gifts and talents. But when you’re blind you can’t help others see. Clarity attracts. Confusion repels. We’ll help you position your story and solution in a way that connects with others. Full schedule here. Early bird tickets available. Subscribers use IGNITER100 at checkout to get an additional $100 off for a limited time.